Maine is beer and bike paradise. With great routes, beer and food Maine has everything you need for a great holiday. On this tour you will begin your 200 mile brewery adventure in Portland and finish in Bar Harbor exploring Acadia National Park. Along the way you will ride through rural Maine communities, stay at local Bed and Breakfasts, and eat a bunch of yummy seafood. We will gather at our hotel in the early afternoon to get acquainted and set off to explore some of the great breweries in Portland before our pre-tour dinner. You will cycle from pint to pint taking in coastal Maine's rolling hills and breweries along the way. There are five breweries options for you to sample and enjoy. Lunch is available at local cafes and restaurants on the route. We continue along the coast to Camden with a break in Rockland to sample beers from the Rock Harbor Brewing Company. Another Pint to Pint day we will leave Camden for Belfast to sample the Marshall Wharf Brewing Companies. Along the way we will also stop off at Andrew's Brewing in Lincolnville. After a couple beers we will transfer to Bar Harbor for the rest of our adventure. 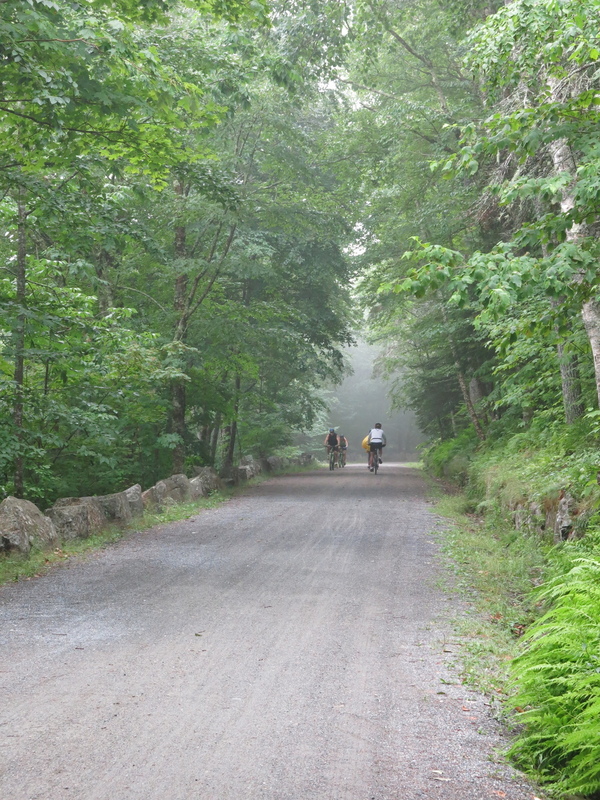 We will spend the next two days cycling about Mt Desert Island and Acadia National Park. There are multiple ride options on these days.